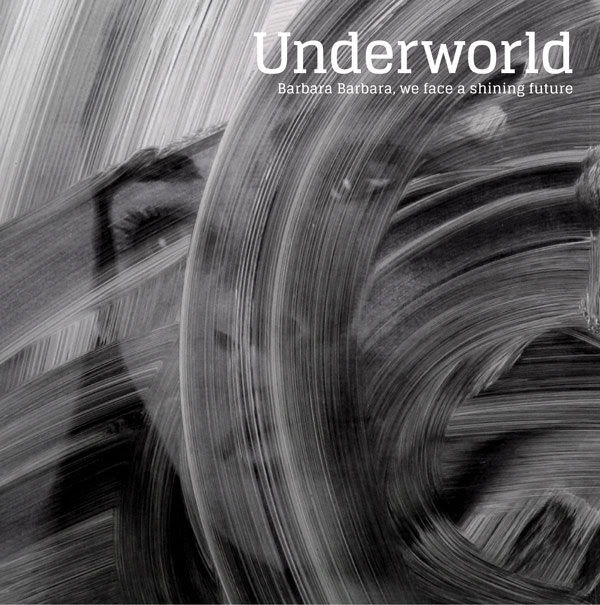 Now playing the teaser sample of Underworld's upcoming record - their first in 6 years set for release next March. Got my pre-order in first thing this morning. Thank you, Karl Hyde. Ride the sainted rhythms. It's pretty awesome though, innit.